Two medical students have been stabbed to death by a group of local men in Malaysia. 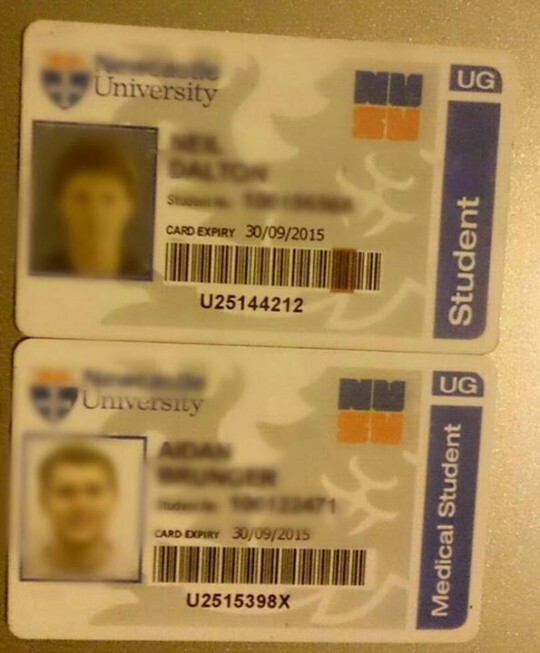 Newcastle uni medics Neil Dalton and Aidan Brunger, both aged 22, were found lying in the road with stab wounds in the chest and back on Abell Road at 4:15am on Wednesday morning. They were on a six week medical placement with five other students. A member of university staff is flying out to Kuching to organise the return of their peers. Both of the families have been informed. They were due to return later this month. Sarawak Police’s Deputy Commissioner DCP Datuk Dr Chai Khin Chung said both groups had been drinking at different pubs earlier before coming across each other. He told a press conference when the students left the pub, the suspects pursued them in a car and one of them got out and attacked the victims. Police arrived at the scene after receiving a call from a restaurant worker who witnessed the incident. Three of the suspects have been arrested and police seized the car and a knife. The fourth suspect, a 35-year-old man, was later arrested. Professor Tony Stevenson, acting vice chancellor of Newcastle University, said: ““We were informed this morning of the very sad news that two of our fourth year medical students working at a hospital in Kuching, Borneo, have been tragically killed. “Neil Dalton and Aidan Brunger, both 22, were on a six week work placement along with five other medical students to put the skills they had learnt during their time here at the University into practice. This has come as a huge shock to us all and our thoughts are with their families and friends at this very difficult time. “Two of our members of staff are flying out to Kuching as soon as possible and we are working closely with the British High Commissioner to support the other students and to co-ordinate their return to the UK. 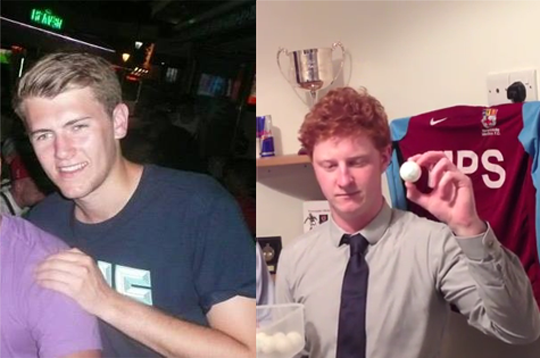 This comes a week after two Irish students were hospitalised in a pub brawl in Kota Kinabalu. The 23-year-olds were also medical students working at Queen Elizabeth Hospital for their elective.